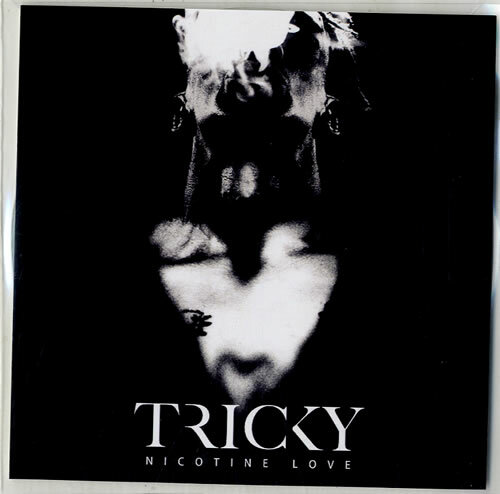 TRICKY Nicotine Love (Official 2014 UK False Idols/!K7 1-track promotional CD-R for the track taken from his album 'Adrian Thaws' [which is his real name] and featuring Francesca Belmonte. This promo features the 3:07 version. Custom printed disc and custom picture insert). or visit our Tricky image gallery.